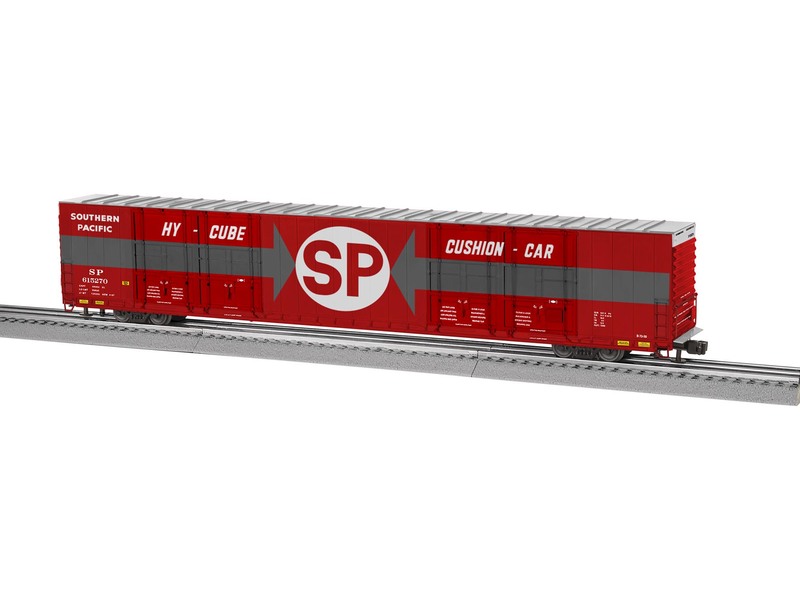 Built originally in the 1960's, 86' Hi-cube boxcars are still a colorful sight on the railroads today. In addition to the centered 4-door version already released, Lionel now offers an all-new 8-door configuration featuring two split sets of doors on each side of the boxcar. Equipped with specially designed couplers that adjust around curves, these long and realistic cars are suitable to run on curves as tight as O54.